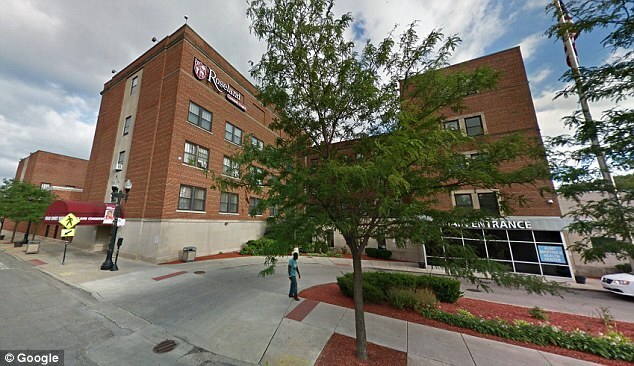 A 19-year-old man who turned up at a Chicago hospital was so drunk he didn’t know he had been shot in the chest the night before, police say. The unidentified underage drinker checked in to Roseland Hospital on Tuesday at around 5pm, telling authorities he’d gone out drinking the night before and ‘did not realize he sustained a gunshot wound to the chest til this morning’, Patch.com reports. The victim is reportedly in stable condition. Chicago police said the shooting occurred between 3am and 5am in the 7900 block of South Damen in the South Side neighborhood of Gresham. They have not provided any additional details about the victim or the shooting.